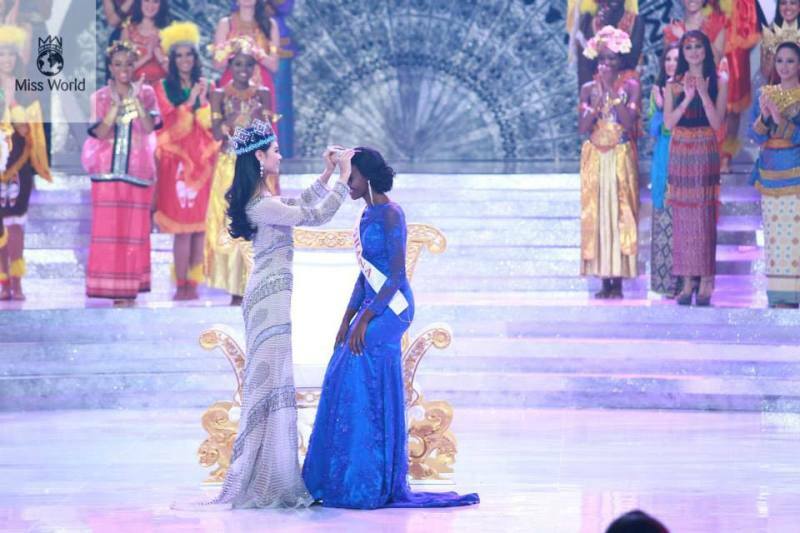 Miss Ghana 2012, Carranzer Naa Okailey Shooter has been crowned the new Miss World Africa. 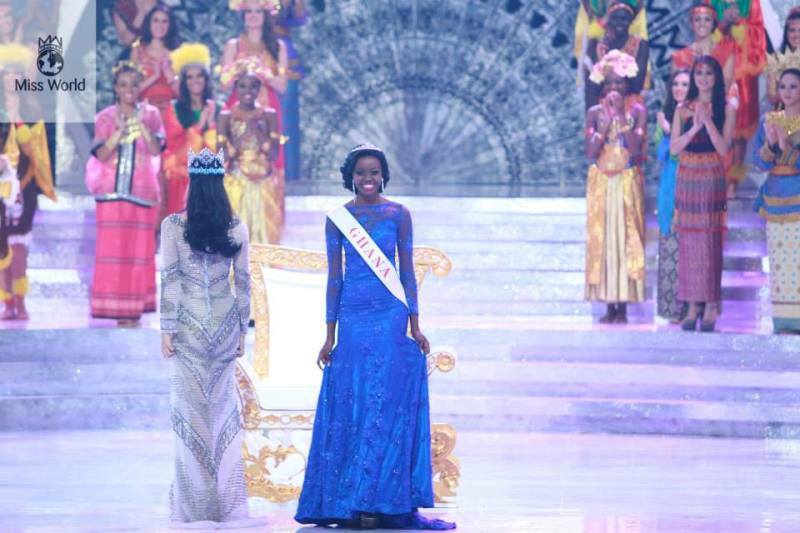 She takes over from 2012 winner Atong Demarch of South Sudan. 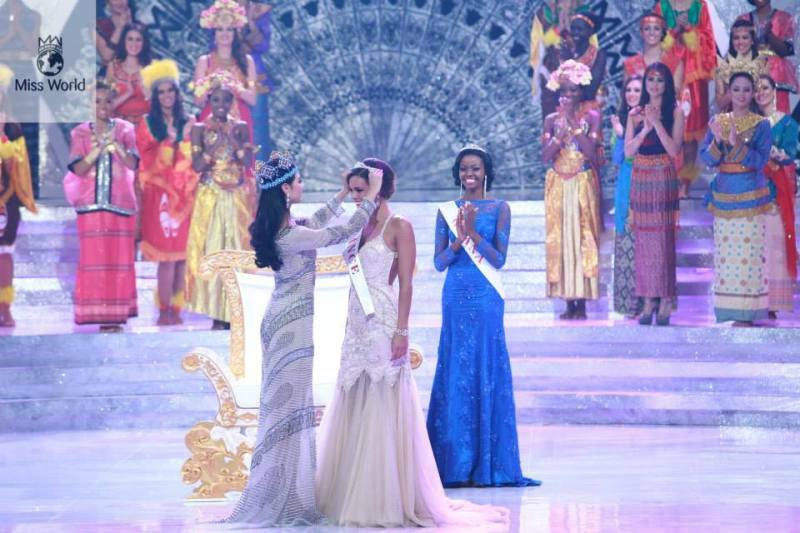 A coronation night was held after Saturday’s finale to confer on her, the new title. The first Ghanaian to have attained this feat, she becomes the 63rd Continental Queen of Africa holder. 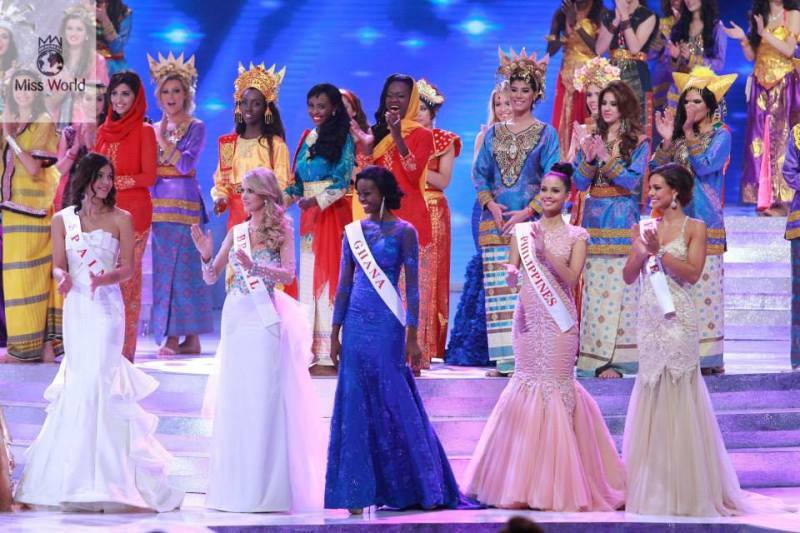 Some other continental queens including Miss Jamaica, who also won for the Caribbean region, were decorated on Saturday. 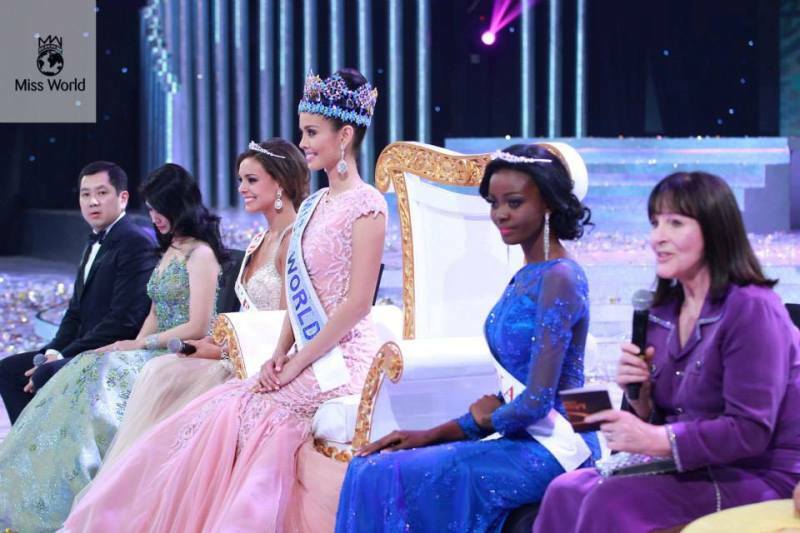 Ghana’s best so far, she lives the remaining years of her life as the third most beautiful lady in the world, an achievement only matched by few others in the history of the Miss World organization. Saturday’s event was the 63rd edition, watched by 2 billion people. A glittering ceremony that saw over 2500 people in attendance, it was held at the Nusa Dua Convention Centre of Bali Indonesia. A month-long event that saw the delegates take part in five ‘Challenge’ Fast Track events, Miss Shooter excelled in three, placing third in the Beach Fashion, selected amongst top ten finalists for Beauty With a Purpose, and also aiding her team’s smooth run to victory in the Sports and Fitness event. 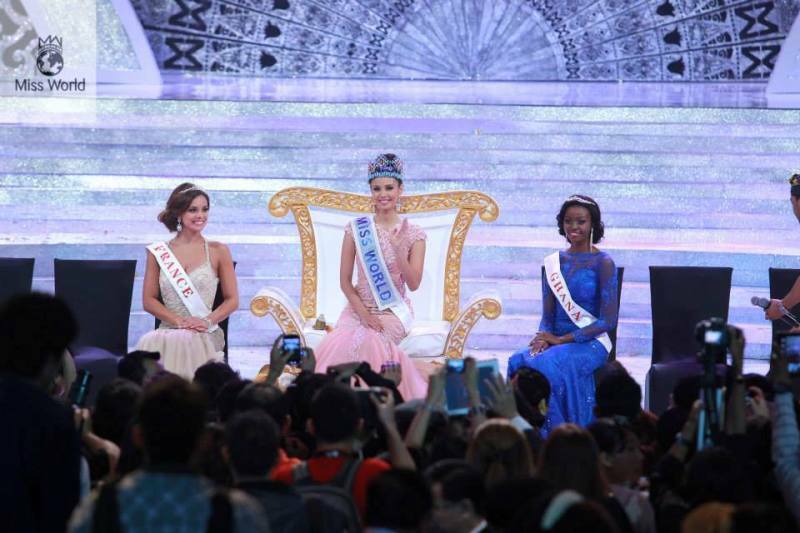 A well-directed grand finale, Saturday’s event witnessed stunning musical performances from British boy band, Blue, Miss World 2012 Wenxia Yu, and Miss Indonesia 2012, Vania Larissa. Top UK model/Presenter, Myleene Klass, and former Mr World, Kamal Ibrahim, hosted the event. 127 countries took part in this year’s final. She arrives in the country 8pm, tonight. Miss Ghana 2012 Naa Okailey Shooter is new Miss World Africa 0 out of 5 based on 0 ratings. 0 user reviews.